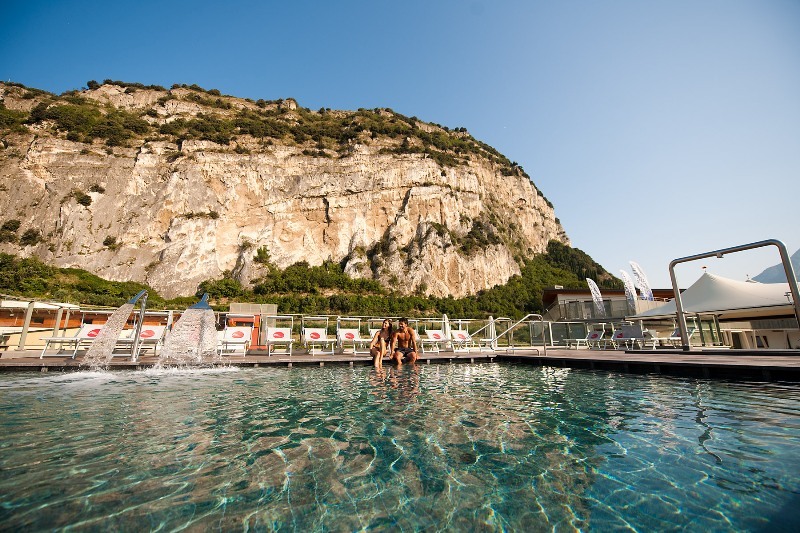 THE HOTEL ORCHIDEA ARE HAPPY TO BE ABLE TO OFFER THEIR GUESTS, FREE OF CHARGE, THE EXCELLENT FACILITIES OF 'GARDA THERMAE'. ONLY FIVE MINUTES FROM THE HOTEL, THIS HEALTH AND BEAUTY CENTRE OFFERS RELAXING TREATMENTS WITH SWIMMING POOL AND VARIOUS TYPES OF SAUNA AND TURKISH BATHS. Please note that this offer is only available to those guests booking their stay directly at Hotel Orchidea, for a minimum of three nights. The offer includes free entrance to the centre, with access to both the indoor and outdoor swimming pools, sauna and steam baths, for a total of 90 minutes for each guest. In addition to this offer, there is a further discount of 15% should any guest wish to return to the Garda Thermae Wellness Centre during their stay. booking-form, downloaded from this site. DEDICATED TO THE YOUNGER TRAVELLER, INTERESTED IN A SIMPLE AND MORE ECONOMIC STAY. THE OFFER IS FOR TWO PEOPLE SHARING A DOUBLE ROOM FOR A TOTAL OF €46. THERE IS, HOWEVER, A SPECIAL OPTION FOR THE SINGLE GUEST AT €30. Breakfast is available on request at an extra charge of €4 per person and includes a rich breakfast buffet. This offer is for the accomodation situated on the top attic floor of the hotel, with a sloping woodern roof and as yet, is not fully estructured. Access is by stairs and there is no lift. Please take a moment to see the video showing these rooms on our site. The bathroom facilities are shared between the five rooms on this floor and consist of shower, toilet, bidet and wash basin. 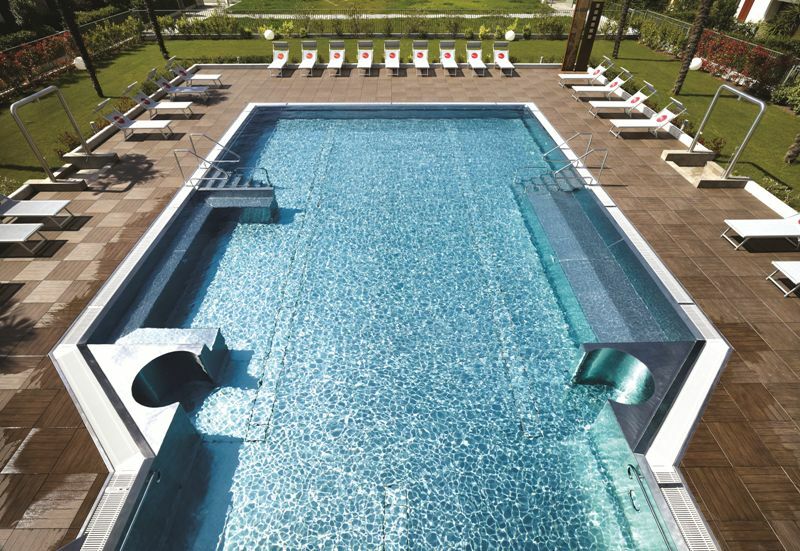 This offer includes full use of all the hotel facilities, including parking and bike garage. This offer is exclusively for those booking direct via telephone or using the printed booking-form downloaded from this site. Booking is without obbligation on either on the part of the guest or the hotel and is dependent upon availability on the day of arrival. All other offers are exclusive and not valid when taking advantage of this special price. However, the discount of 15% for the excellent health and beauty centre, Garda Thermae will be available on request. When booking this offer please quote the reference 'Giovani'.